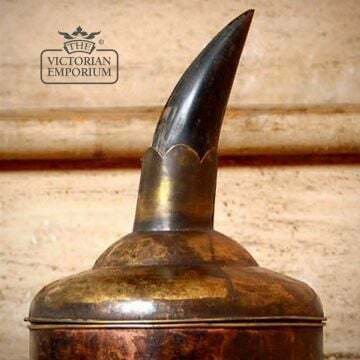 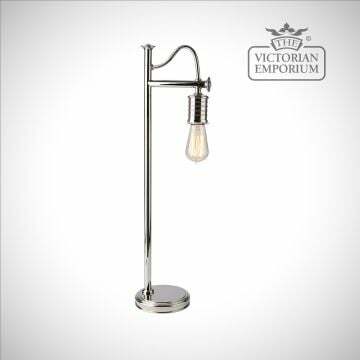 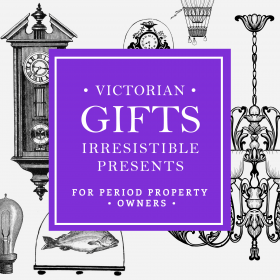 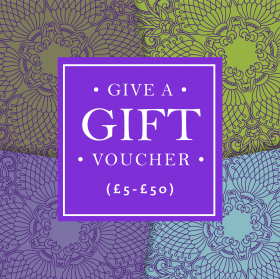 We have selected a collection of gifts that will delight owners of period houses and serve as a constant reminder of that special occasion. 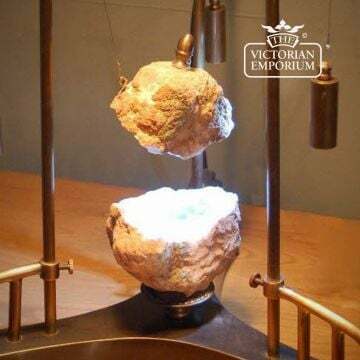 This machine's job is to display a geode. 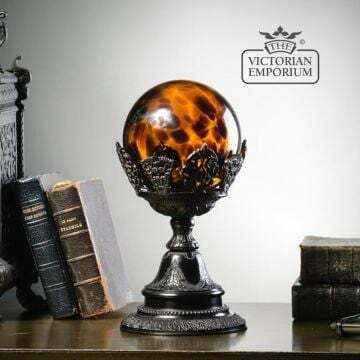 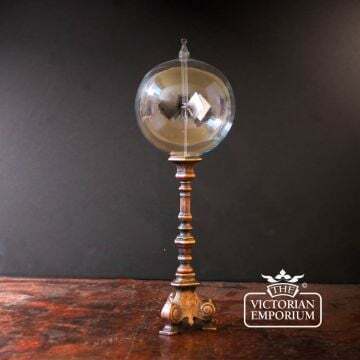 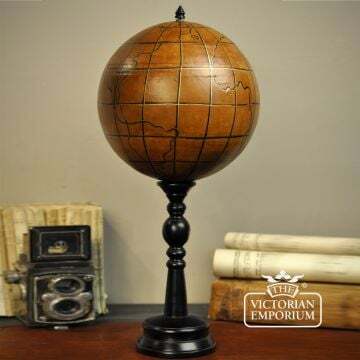 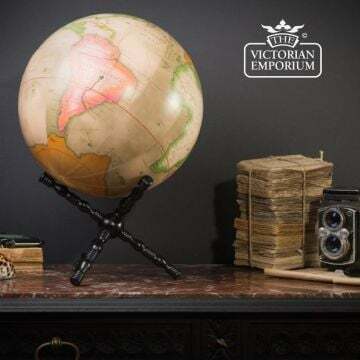 A large earth globe in soft tones of pink and pale green on a black wooden cross base. 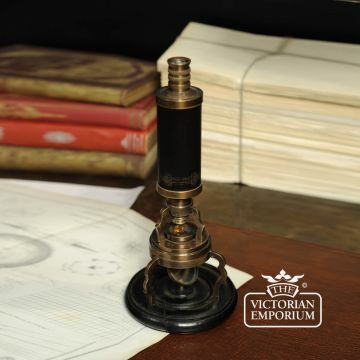 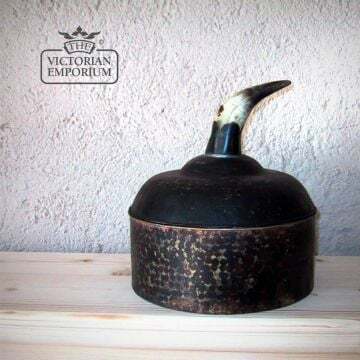 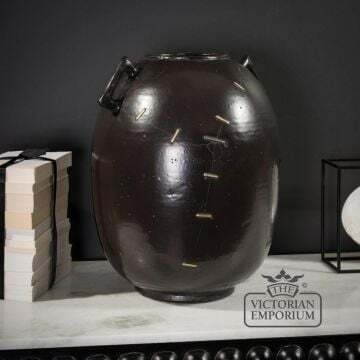 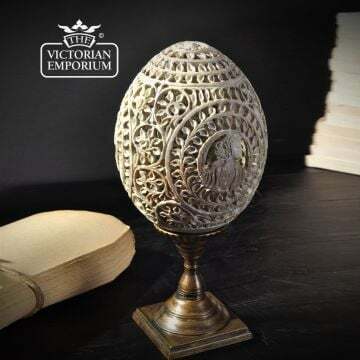 This is an egg shape made from stone (steatite), engraved with a vegetable and cameo lace pattern on a solid brass stand. 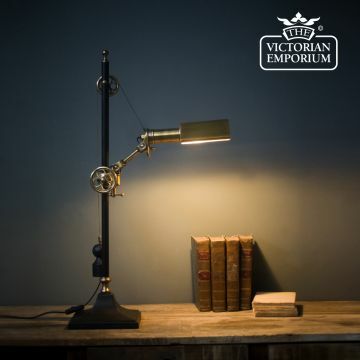 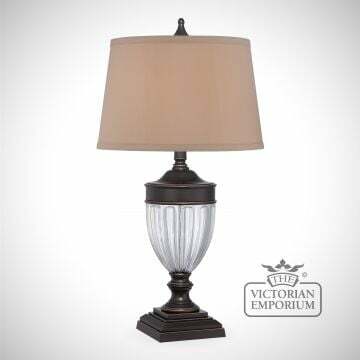 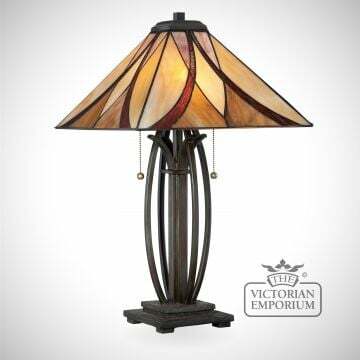 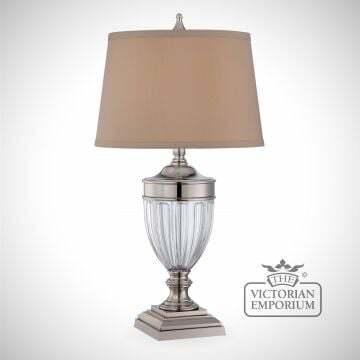 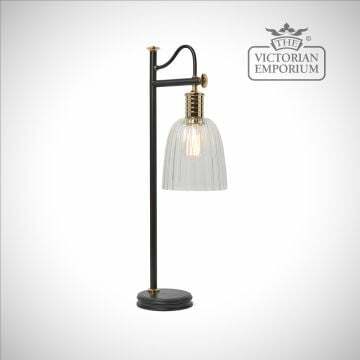 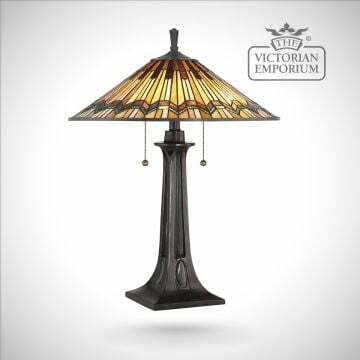 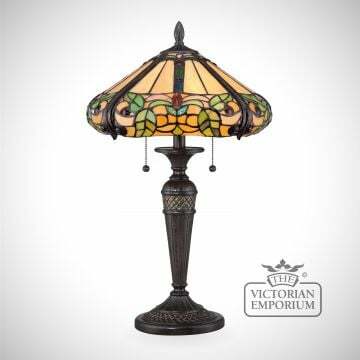 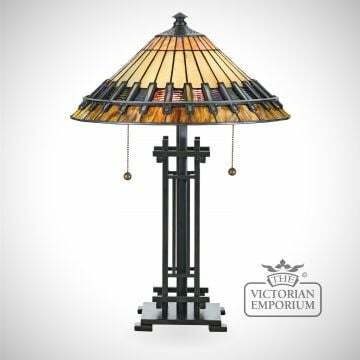 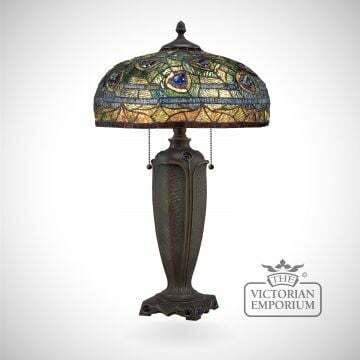 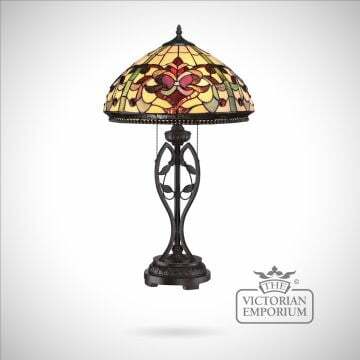 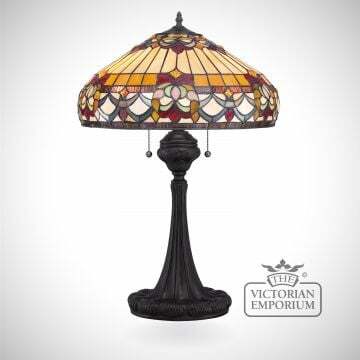 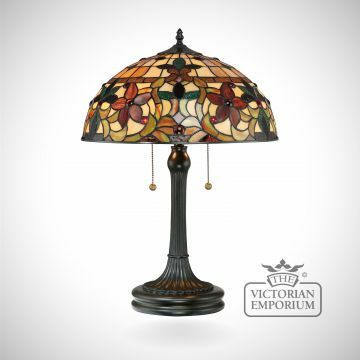 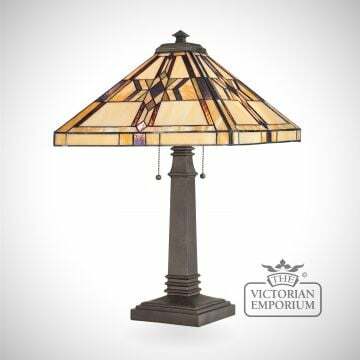 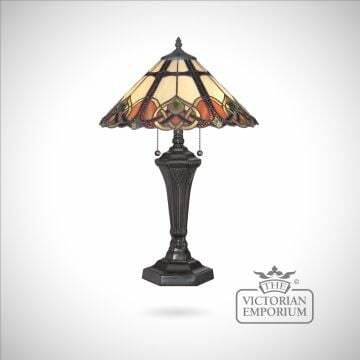 This lamp design features soft green, amber and cream glass pieces. 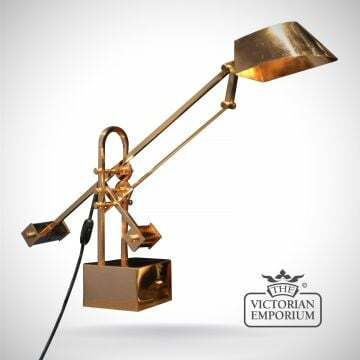 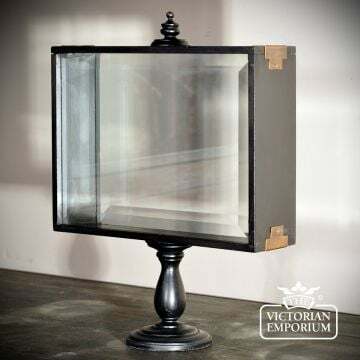 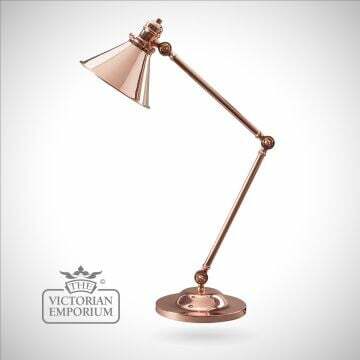 The lamp base is finished in bronze. 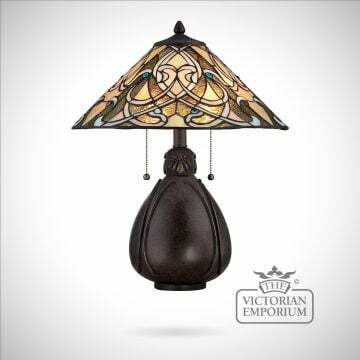 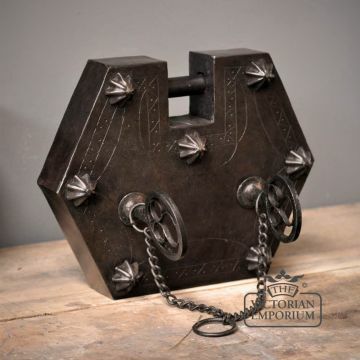 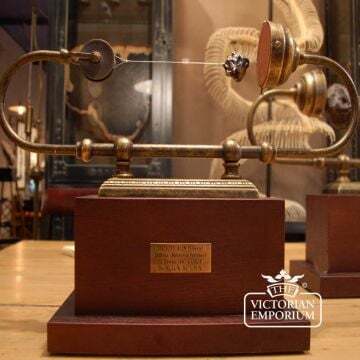 Our gifts are unique and very Victorian.